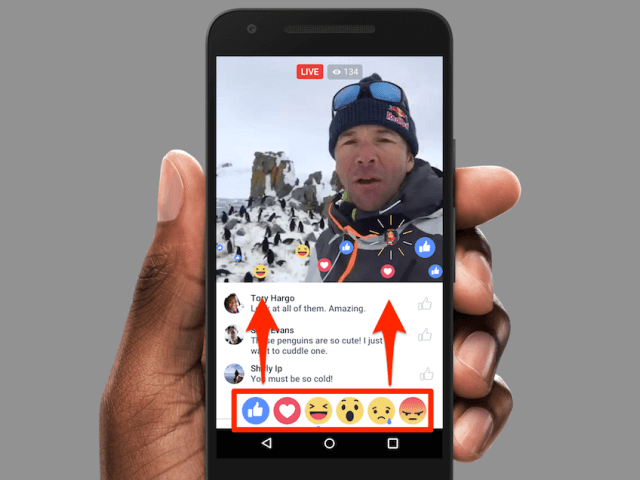 Have you seen influencers on Facebook Live to broadcast recently? I bet you do! 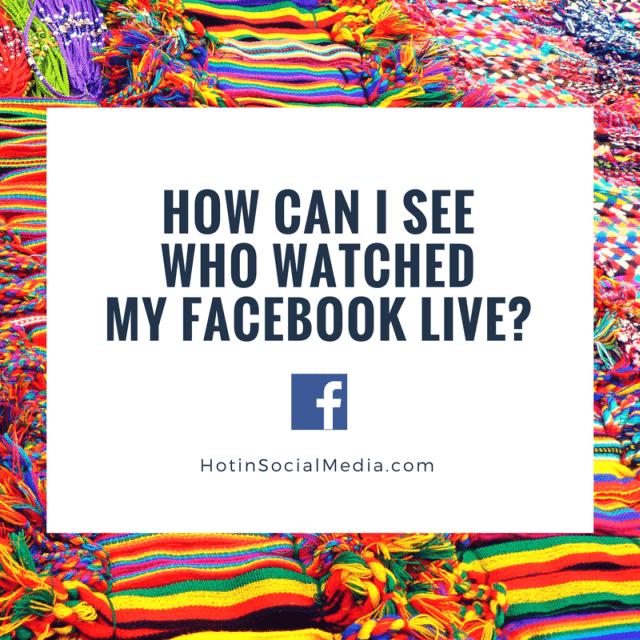 Have you ever wondered how everyone is jumping on the wagon and getting on Facebook Live? Facebook Live (or live streaming) is a new way to reach out to your audience. And this makes sense, to be honest. Take a look at those professional videos on YouTube. It is really ‘tiring’ to see the same strategy over and over again. This is why live streaming become a huge hype all of a sudden. Gone were the days where you edit your videos. People want to see you in action, live and without any edits. People such as Grant Cardone, Tai Lopez and much more had done it. Are you ready to kick-start using Facebook Live? Let’s get the right answers to this question, shall we? During the Facebook Live video, you are able to see anyone who had interacted with you in the video. Of course, it is a great way to interact with your audience who are online and engaging with your content. Some influencers do the questions and answers (Q&A) session on Facebook Live because it is really effective. The beauty of Facebook Live is that you will receive notification or live updates of who is watching your videos. If they are interacting with the video, you will be notified on that as well. The challenges start when the Facebook Live ended. There is no way to see the statistics after the live streaming has ended. At least, not at this point in time. So, the only way is to remember who had responded to you during the video. Yes, yes and yes! I hear you. This is really annoying and troublesome, right? The problem is this is the only way for the time being, or until Facebook does changes in the coming months. Yes, there is. Facebook users in some countries had said that they are given the option to republish the Facebook Live recordings as Facebook videos after the live streaming had ended. Now, if you have this option, you will be able to capture all the engagement done during the video. Typically, you might see this option after you completed the live stream and you can now select the option to publish the video after a minute (or minutes) of the video ended. Of course, when this happens, it will no longer be Facebook Live but more towards Facebook videos instead. Facebook Live is a great Facebook feature for business owners and marketers. However, there still needs a lot more work to be done especially with censoring and keeping the social media healthy. With proper planning, Facebook Live can help you create a lot of engagement and bring your business to new heights.